Auguston is proud to be a part of the city of Abbotsford, British Columbia. Abbotsford is a developing agricultural city with a small town feel, set in the heart of the Fraser Valley, known for the surrounding natural beauty. In can be noted that the municipality works hard to maintain the “natural beauty” found within the city as well. One of the most considerable examples of this can be seen at Abbotsford’s Mill Lake Park. Mill Lake is located in Central Abbotsford with entrances on Mill Lake Road, Emerson, Bevan, and Ware. When the Sun finally comes out, parking can be challenging. Although, it is never impossible to find a parking spot there. There is a looped trail circumferencing the lake. Along the trail there is three different play structures, a splash park, outdoor pool, community art gallery, work out area and so much more. Mill Lake has something to offer everyone. You’ll find everything from quiet picnic areas to an impressive spray park and playgrounds for children. 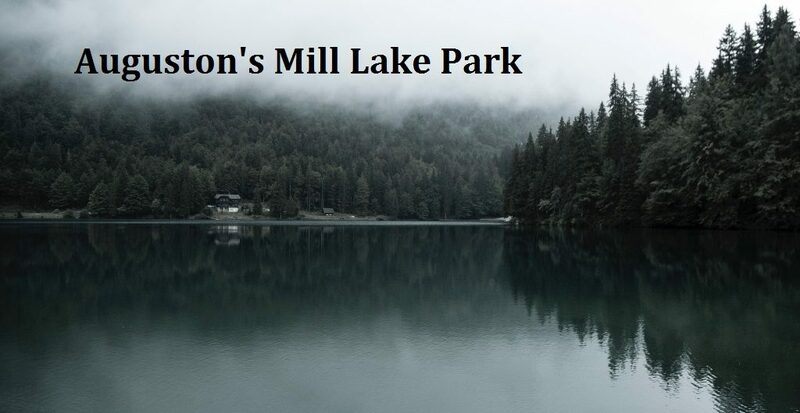 Being one of the most popular parks for walkers, joggers, and fisherman, Mill Lake is a great location if you want to get out and stroll around a beautiful lakeside setting. Enjoy a few laps around the two-kilometer path which circles the lake while viewing the variety of birds which make this area their home. Relax in one of the lakeside benches or enjoy an incredible view of Mt Baker from the floating boardwalk. The park is a beautiful place with a serene atmosphere and calm environment. It is a place where you can relax and enjoy with your family in your spare time. The park is one of the town’s best treasures. If you are new in town or considering a move to the area, you must check out Mill Lake Park first.